For parents: Take time for yourself! Even 10 minutes of deep breathing or listening to music can help release stress. For your children: Let your kids take time each day during their break from school to do something they enjoy that is quiet and calming. After all, this is their vacation from being a student. For parents: Spontaneity can be refreshing, but some find they need predictability. Take time to think about what works best for you and for other members of the family. Try to set expectations of the schedule in advance in a way that is simple and offers compromise. For your children: Just like the rest of us, children do better when they feel they have some control. If possible, consider involving your children in the discussion when creating a holiday schedule. For younger children, you may want to give them a couple of age appropriate choices, while older children might like to help with organizing and planning. Let them know you will consider their wishes, but the final decision belongs to the parents. Remember, young people can be overwhelmed by having too many choices or being the one responsible for the final decision. For parents: Carve out a night or two during the week when you can make sleep a priority. This time of year, it is more important than ever to try to maintain regular sleep hours. Staying calm and managing stress can be even more difficult if you are exhausted. For your children: Try to maintain ordinary bedtime rituals for children, even if they are going to bed later than usual. Simply put, rituals create feelings of safety and comfort which help kids fall asleep and stay asleep. For parents: Be mindful that hectic schedules, bustling crowds, loud parties, and endless traffic can have an effect on your emotional energy. Find a few minutes for quiet and solitude to replenish your energy. For your children: It’s fun to surprise the kids or spend time with cousins and grandparents, but overexcitement can be exhausting. Be especially patient during and after exciting or surprising moments and give your kids quiet time to rest and reset. For parents: Enjoy in moderation and make sure to drink extra water. For your children: Let them enjoy in moderation, as well. Make sure your kids drink plenty of water and try to avoid too many treats before bedtime. Getting outside helps everyone feel better! If the sun is shining, go outside for a walk or bike ride which will be refreshing and a good source of Vitamin D. If it is raining or snowing, put on a warm coat and some boots! Splash in puddles and enjoy the fresh air. Laugh and have fun! Play a game with your kids; be silly; tell jokes; rent a comedy. As they say, laughter is the best medicine! 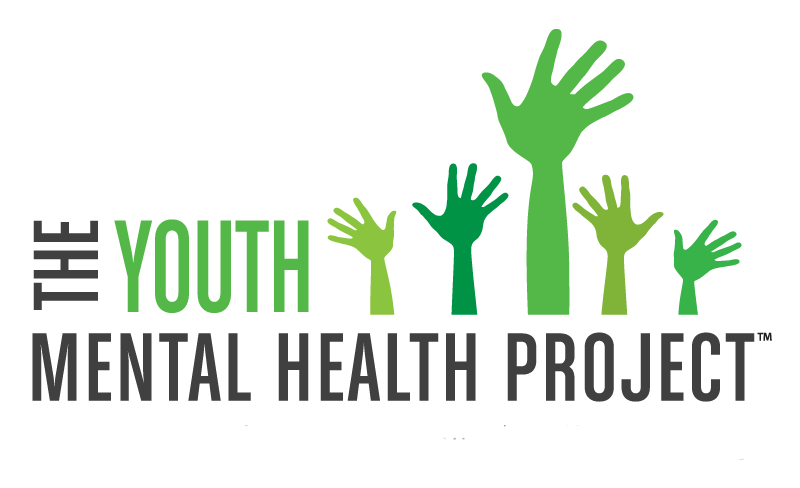 At The Youth Mental Health Project, we believe that taking care of your mental health is just as important as taking care of your physical health. Use the above tips and don’t be afraid to talk openly about everyone’s emotional and mental health. 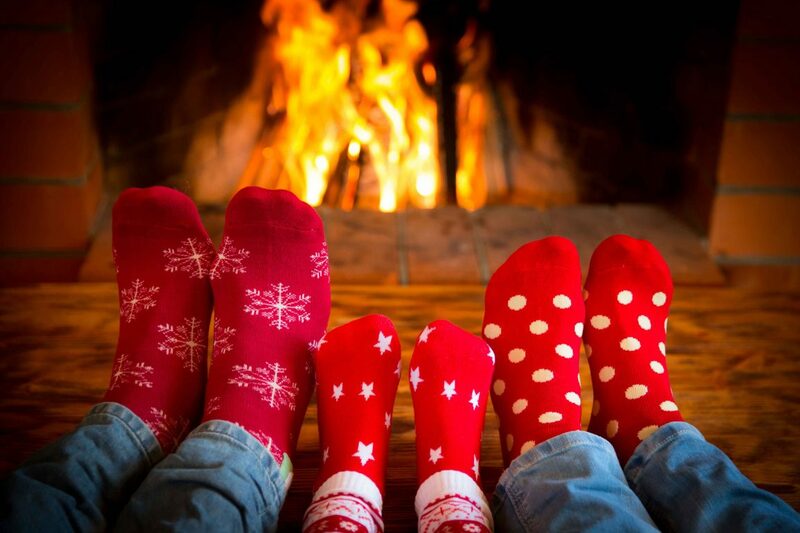 Doing so with compassion and patience can help prepare everyone for the emotional ups and downs brought on by the holiday season. Remember, 5 in 5 youth have mental health!